Istros Books | independent publishing house | books from unfamiliar places, undiscovered writers > articles > Under Pressure on Kickstarter! We completed a successful Kickstarter campaign! 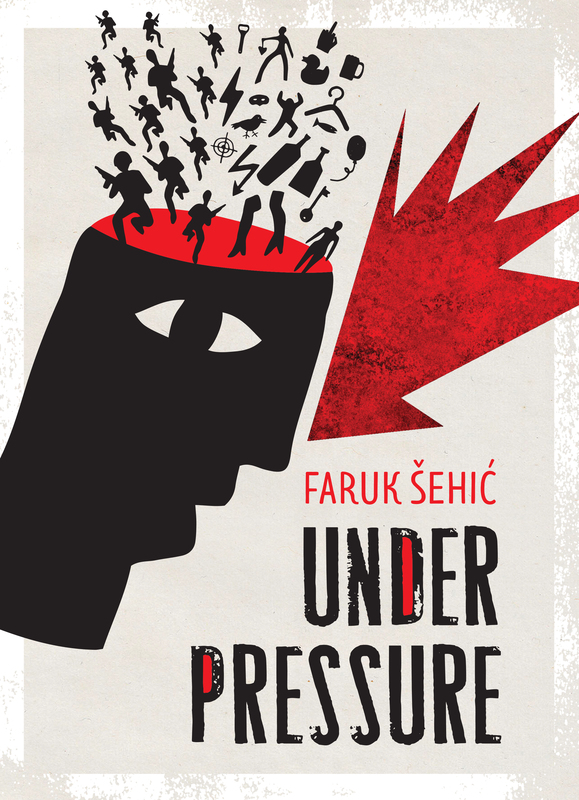 Istros Books has raised funds to translate and publish Under Pressure, a captivating collection of short stories by Bosnian writer Faruk Šehić. A war veteran and a poet, Šehić combines beauty and horror to seduce and surprise the reader. Following the amazing success of Šehić's first novel, Quiet Flows the Una, which won him the EU Prize for Literature 2013 and was reviewed in the Guardian, The Irish Times and World Literature Today among others, we plan to bring out the book that made his reputation as the strongest voice of the so-called 'mangled generation' to come out of the Yugoslav wars. 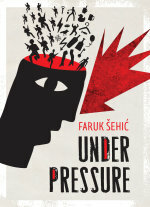 Under Pressure was first published in 2004 in Bosnian and was awarded the Zoro Verlag Prize. Along with this collection of brutal and heart-wrenching stories, Faruk Šehić's works have gained him a special place in the literature of the region and won him a number of awards.